Next week’s match against Kosovan team FC Prishtina will be a real challenge even though they lost their first two Europa League matches last season. 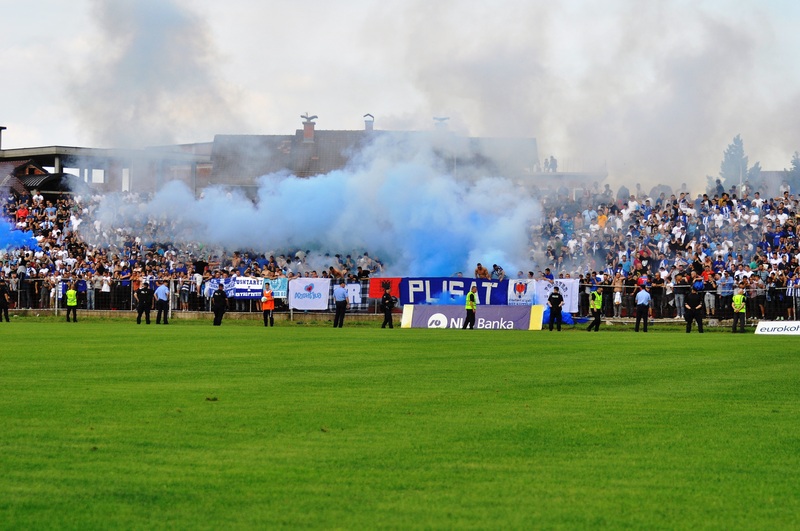 With a UEFA club ranking of 441 Pristina are almost 100 points below Europa but they have a long tradition of success since Kosovo started its own breakaway league in 1990. 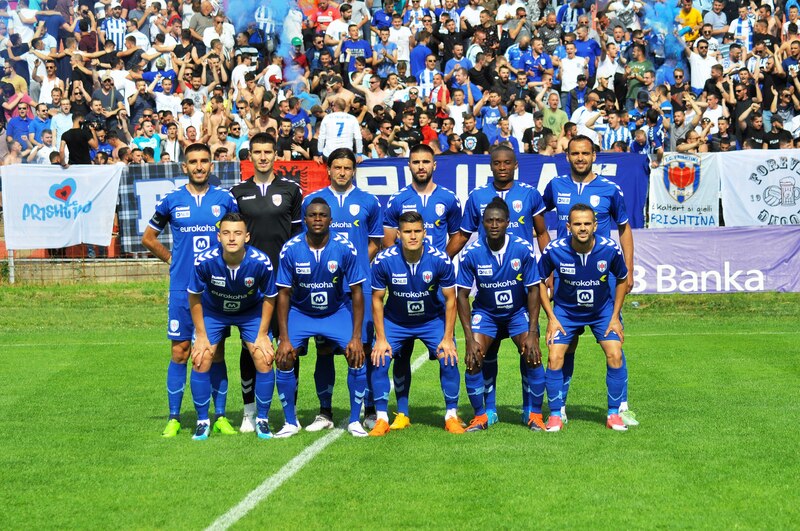 They have won ten league titles and nine cups since then, as well as being champions a seven times of the Provincial League of Kosovo that ran a fifth tier division in the time of the socialist republic of Yugoslavia. While this might seem confusing perhaps we need to give a bit of history to get the feel of Kosovo, a nation state that fought long and hard for independence, striking some parallels with Gibraltar in its own quest for self-determination. Kosovo, like much of the Balkans, formed part of the Ottoman Empire until it was ceded to Montenegro. After the World Wars it became part of the united Balkan state of Yugoslavia. In February 2008 it declared independence from Serbia, which had ran it since the Balkan War of 1998 and 1999. What has this got to do with football, you might ask? Well, the Kosovar Super League was officially formed in the year 2000 and after independence it was accepted into UEFA and FIFA in May 2016 at the same time as Gibraltar’s application to FIFA was ratified. 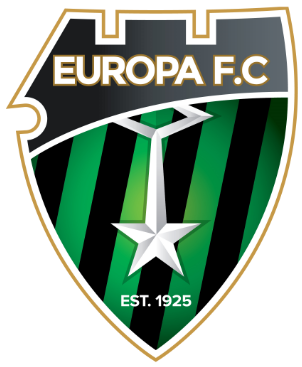 But although Gibraltar clubs like Europa have been competing since admission to UEFA in 2013 (three seasons) Kosovo clubs only participated last season. FC Prishtina lost both games against Swedish club Norkopping in the Europa League First Qualifying Round (6-0 on aggregate) so now they are back for more. 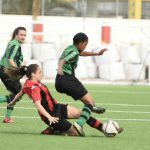 Their most renowned player is captain Armend Dallku who has 64 caps to his name with the Albanian national team – emphasizing the strong links with the country – and was also their top scorer last season even as a central defender. 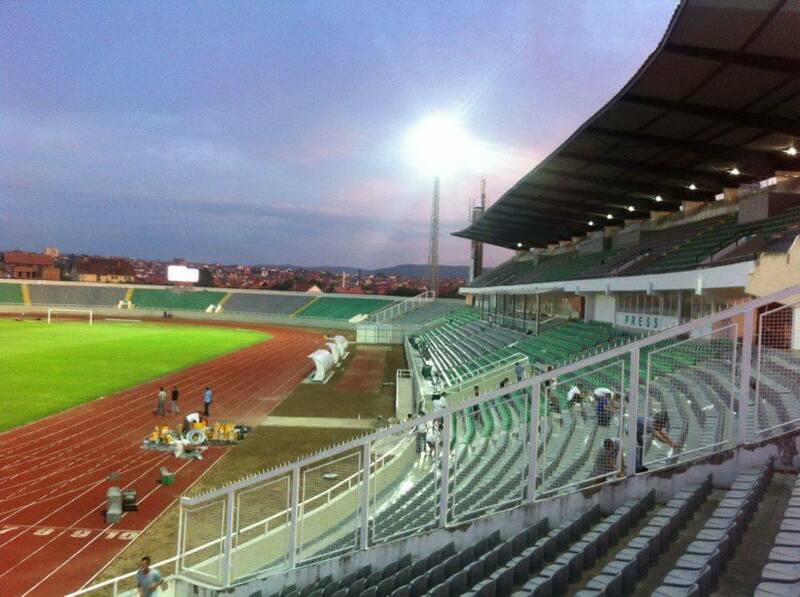 The club has a budget of around two million euros and are currently renovating their home ground (which has a capacity of 13,500), so their European matches will be played in Adem Jashari Stadium in Mitrovica where we will play them on 5 July. Before that we will play the home leg in the Victoria Stadium on 26 June at 18:00h, with tickets available on the website Buy tickets Gibraltar soon.